Starring: Sheridan Smith, Mark Addy, Ella Hunt, Sally Phillips, Ricky Tomlinson, Sheila Hancock, Jo Brand. 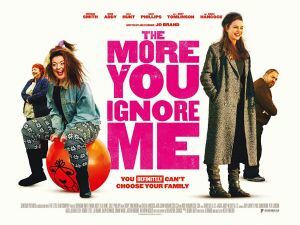 Based on Jo Brand’s critically acclaimed novel, The More You Ignore Me is a warm, comedy drama about an unconventional family in 1980s rural England. The film focuses on Gina, a young mother, whose efforts to be a loving mother and wife are undermined by her declining mental health. Things deteriorate when she develops an obsession with the local weatherman. 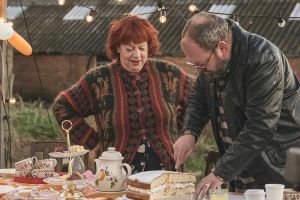 Her daughter struggles to relate to her heavily medicated mum, and causes chaos when she comes up with a plan to reconnect with her. 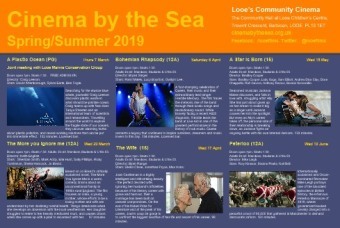 This film will be shown with subtitles switched on.